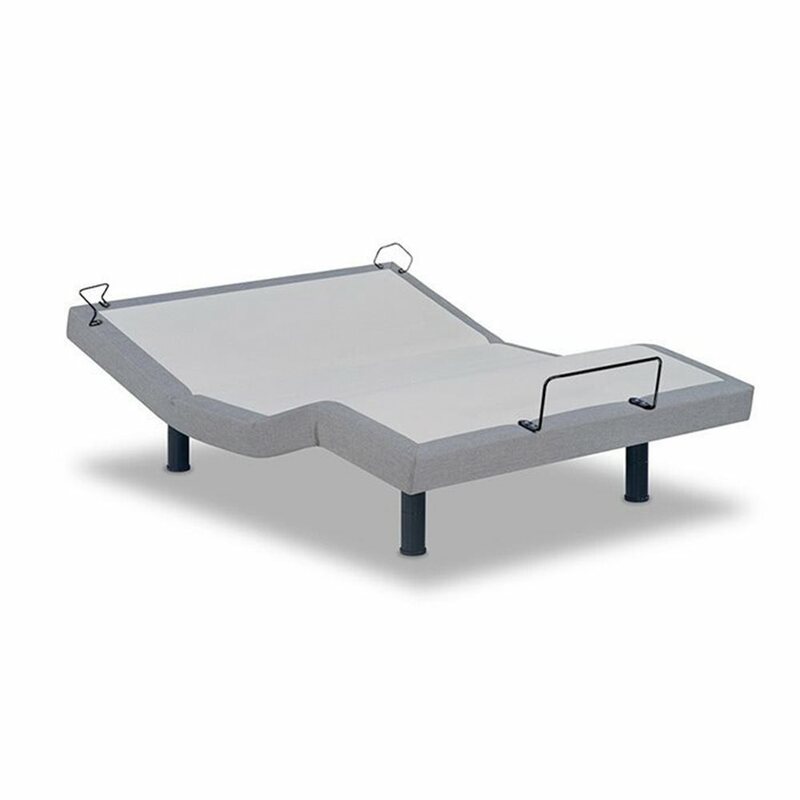 10” premium innerspring mattress hand-built with a two-sided design and accompanied by a customizable Elite power base. Our Regency Sapphire model features excellent support and durability. It is built with a premium offset innerspring system and has a two-sided design. 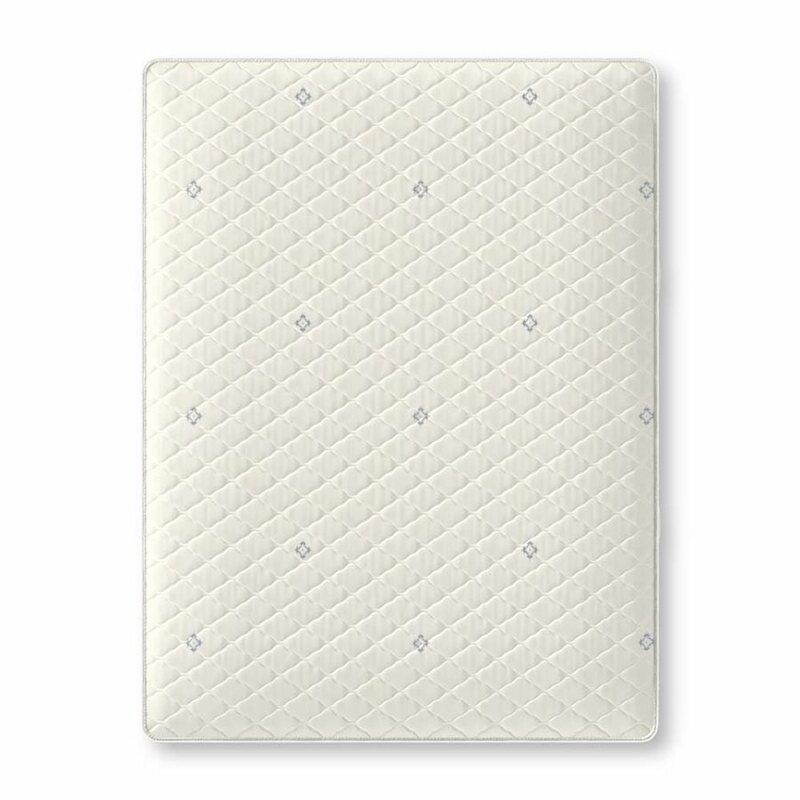 Compressed cotton padding and approximately 2” of foam per side create a medium feel. Handles allow you to flip and turn this mattress with ease. When paired with our Elite power base, it provides you with the comfort and support of an Original mattress that can be easily adjusted with a wireless remote control.